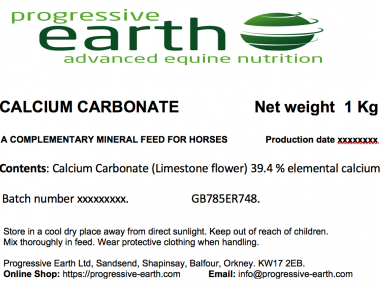 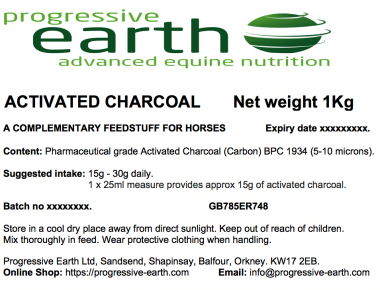 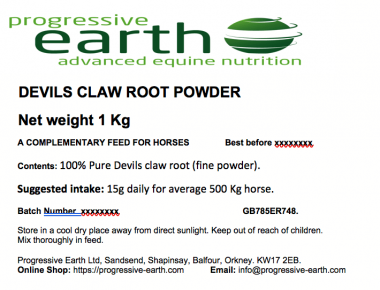 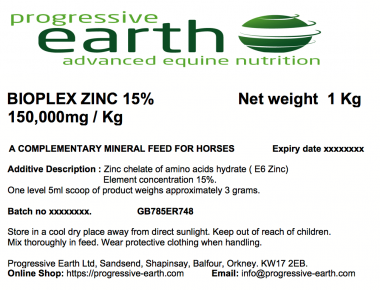 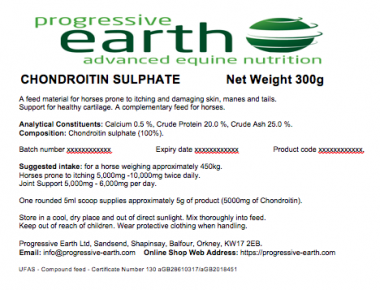 Progressive Earth offer a comprehensive range of horse feed supplements. 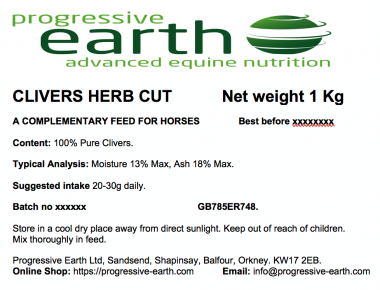 These include forage balancers, mineral separates, equine specific premixes, straight herbs and herbal formulas for horses. 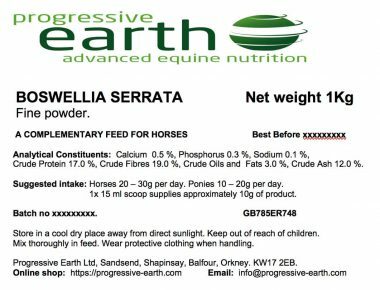 All our products are of the highest quality using only the very best ingredients. 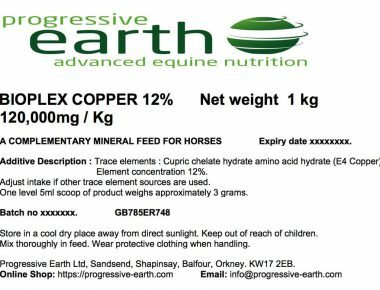 Our high specification range of balancers have been specifically formulated to balance the grass, hay or haylage in your horse diet and are carefully balanced using optimum ratios defined by the National Research Council. 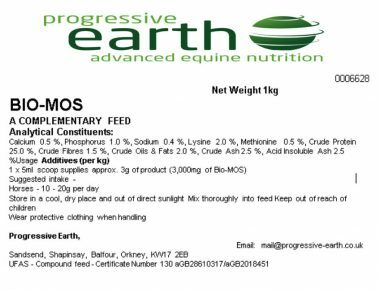 Targeting only the deficient minerals in forage! 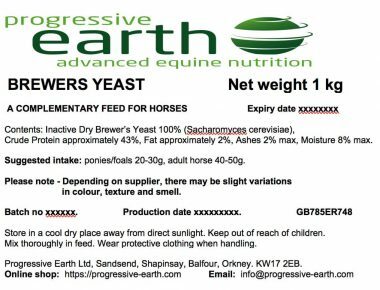 Please take your time to browse our website. 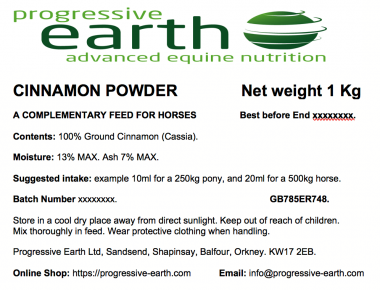 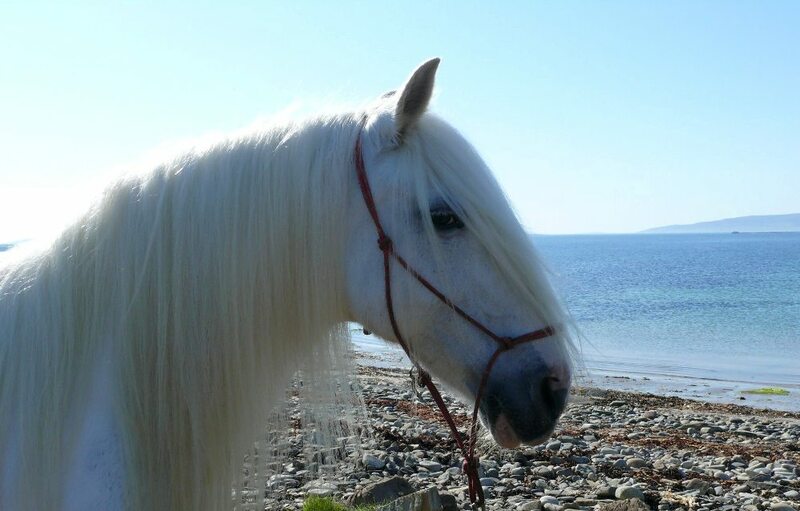 We are confident you will find many products that will benefit your horse. 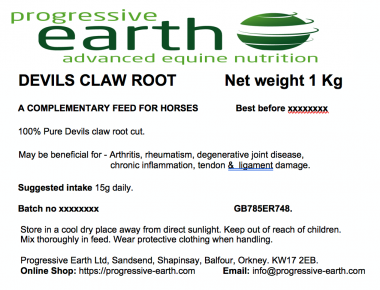 Thank you for visiting Progressive Earth.